1. Z is for Zebra. 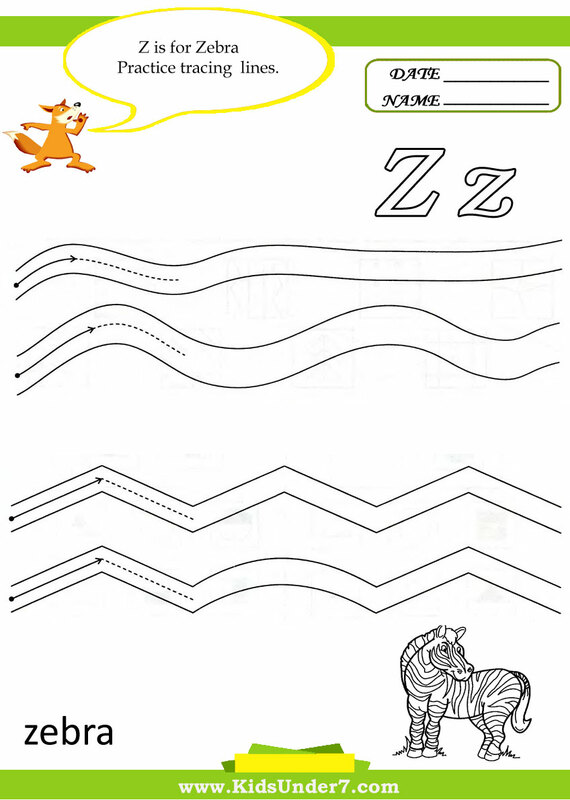 Practice tracing lines. 4. Write the letter Z. 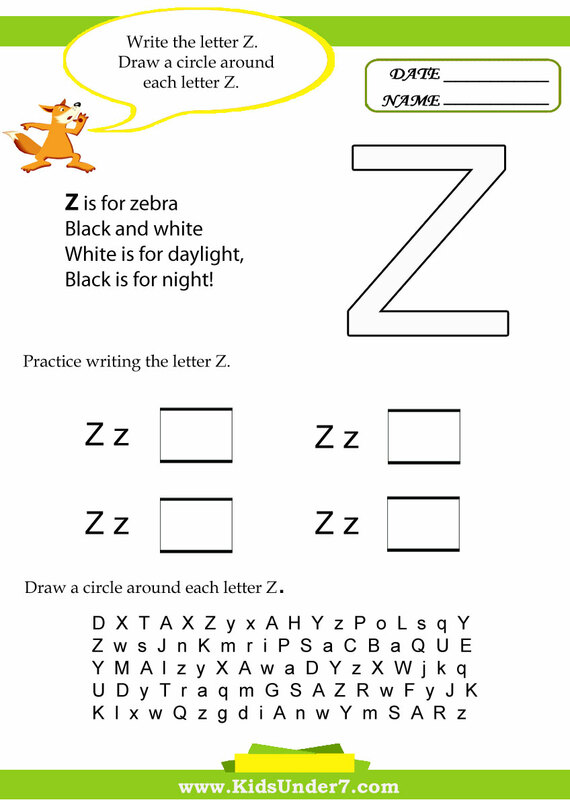 Draw a circle around each letter Z. 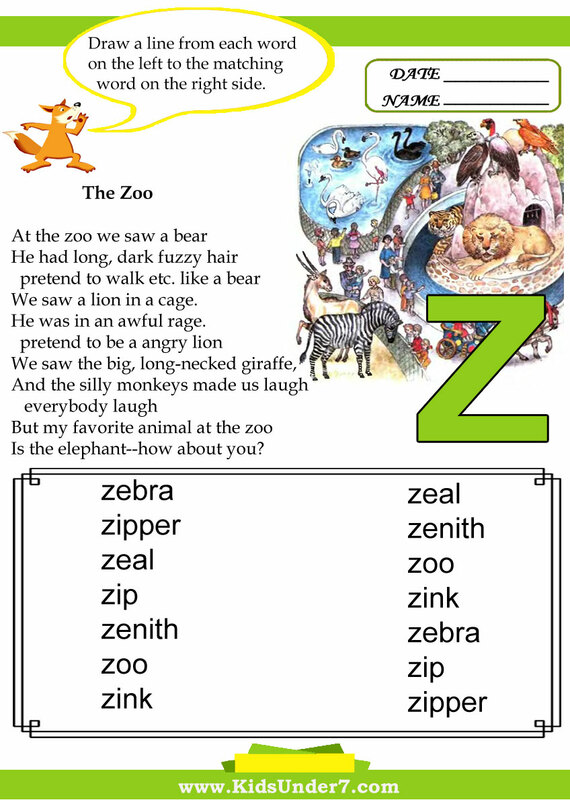 Z is for the Zoo. Let's go to the Zoo. I like to go to the Zoo, and you? We saw a lion in a cage. He was in an awful rage. Is the elephant--how about you?